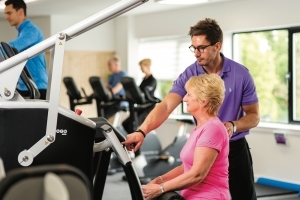 When it comes to exercise plans for over 50s and older people looking to improve fitness, we’re experts! 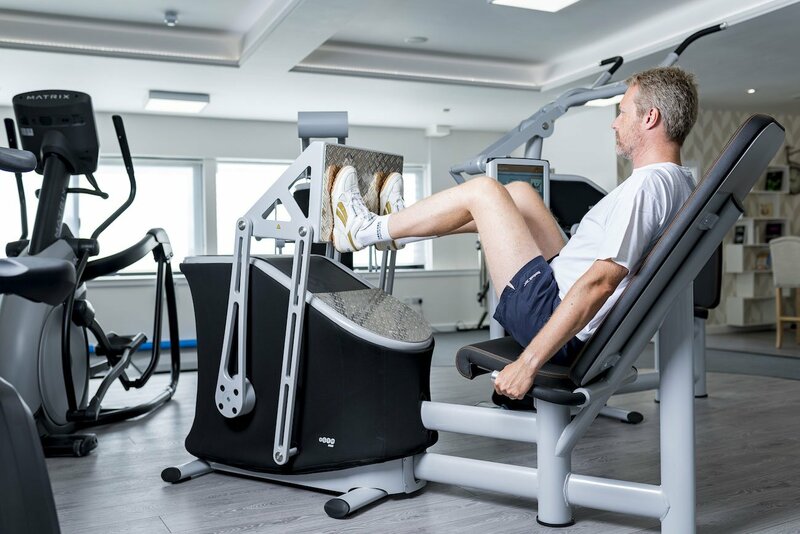 At the heart of what we do is the Viavi:be sequence – an innovative, specially designed programme of highly advanced and state of the art gym and fitness equipment specifically for those looking to get back in shape. The aim is to provide the most beneficial fitness and exercise session possible, in a safe and highly efficient way – just two 45 minutes sessions per week for great results. The benefits include better strength and coordination, energy and immunity, cardiovascular health, fat loss and improved muscle tone – all elements of managing ageing to ensure you live life well. 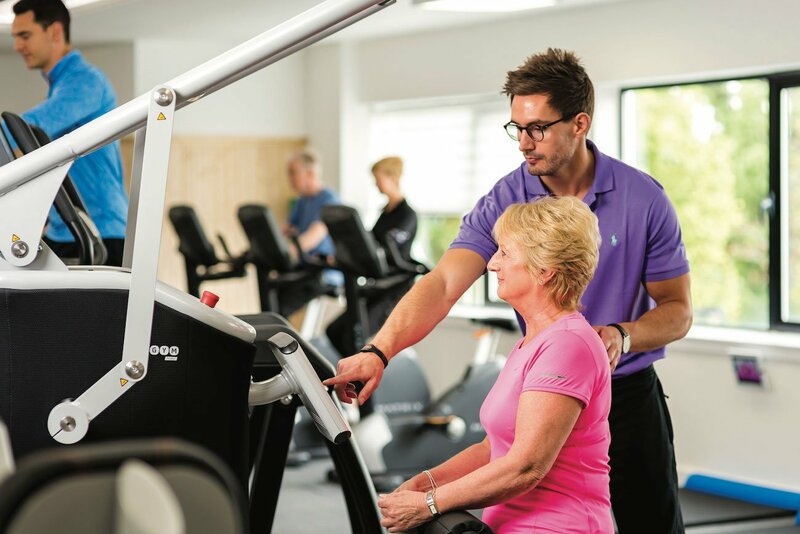 The order that you go around the sequence has been carefully planned by our clinical team, starting in the warm-up area, then moving through a range of resistance and cardiovascular exercise equipment. This is followed by a selection of personalised flexibility and agility programmes and exercises, and you complete your session in our wonderfully relaxing infra-red saunas. You also have access to a specially designed mindfulness pod. As part of your induction, each piece of equipment will be calibrated to you and your individual needs. You will be given a personal microchipped wrist band which recognises who you are every time you visit the health gym, and which will set up the equipment automatically for you each time you use it. This makes your sessions both efficient in terms of your time, and, most importantly, safe.